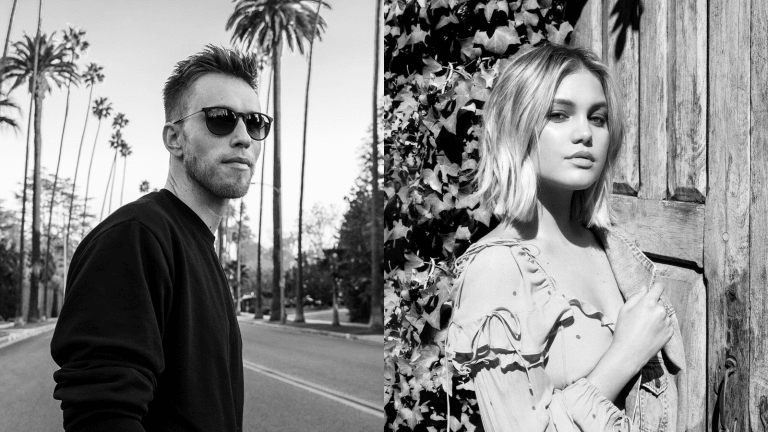 Nicky Romero and Actress Olivia Holt Team Up On "Distance"
Nicky Romero will also return to his Las Vegas residency at Hakkasan and Omnia Nightclub. 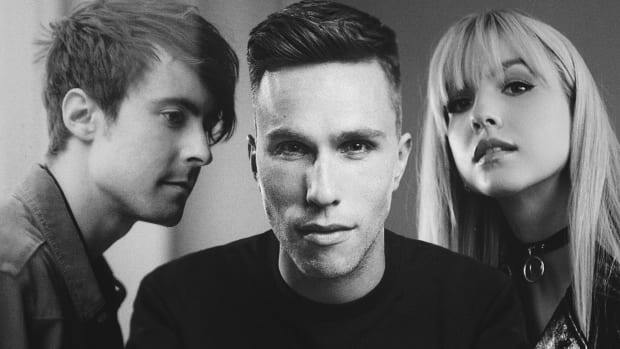 Nicky Romero delivers a heartfelt note with "Distance," his first single of the year featuring actress/singer Olivia Holt. Romero and Holt teamed up on a combination of organic, instrumental melodies, soft basslines and soulful vocals that make "Distance" a dance-pop crossover with major radio appeal. Holt&apos;s powerful voice laments on the pains of emotional separation with lines like "there’s a fine line between lovers and strangers" that will hit close to home for many listeners. 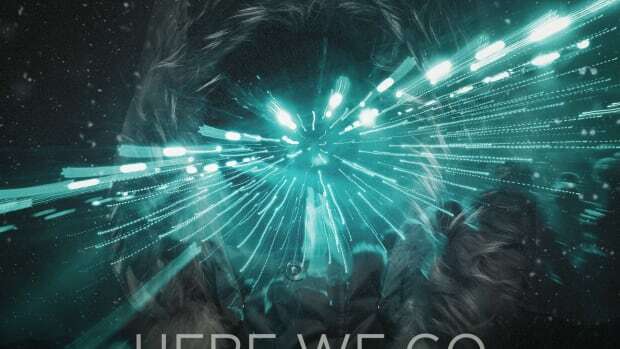 The track has tropical house vibes that start out with a rhythmic mallet. There are lots of percussion and hat patterns decorating the groove. The drop has a catchy dance beat, with tropical sounding tom fills breaking up the sections. The pop-style vocal has nice harmonies throughout the piece. The combination of the lyrics and beat makes this something to which you can go cry-dance your heart out. "I couldn&apos;t be more excited to return home to Omnia and Hakkasan in 2019. The energy and fans in these clubs is unmatched and the entire team involved create such an incredible experience for the fans and artists. I&apos;m honored to be playing alongside my friends Tiësto, Zedd, Steve Aoki, Martin Garrix, Calvin Harris and the entire artist lineup. These will be some of the best performances of my career and I&apos;m looking forward to kicking it off this spring." Through the constant evolution of his sound and reinvestment in emerging artists, the label mogul of Protocol Recordings has proved his ability to evolve with the ever-changing landscape of electronic music. "Distance" is the latest in a slew of genre-breaking tracks from Romero, including "My Way" featuring Alice Berg, "Be Somebody" with Steve Aoki & Kiiara, "Me on You" with Taio Cruz as well as remixes for Jess Glynne ("Thursday") and Martin Garrix ("Dreamer" ft. Mike Yung). Holt has been in high demand, from starring in the Freeform series Marvel&apos;s Cloak and Dagger to lending her voice to the tracks "Wrong Move" by R3HAB & THRDLIFE and "16 Steps" by Martin Jensen, while her own song "History" went Gold and has over 200M streams globally. 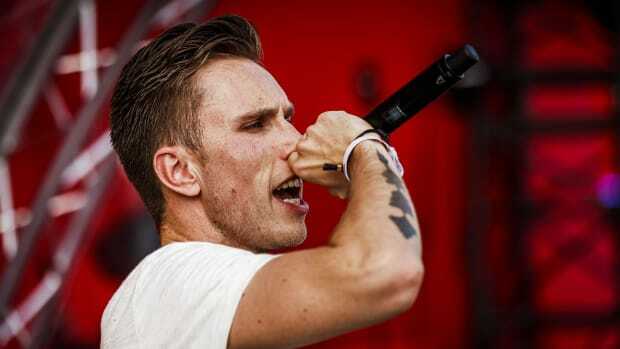 Download and stream Nicky Romero&apos;s "Distance" featuring Olivia Holt here. 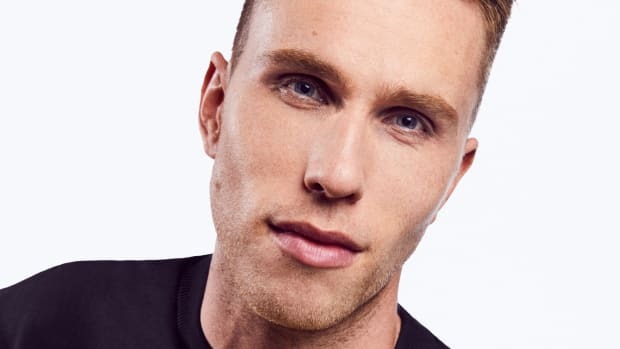 Nicky Romero Links Up With Alice Berg On New Single "My Way"
Nicky Romero and Alice Berg have delivered an empowering breakup single. 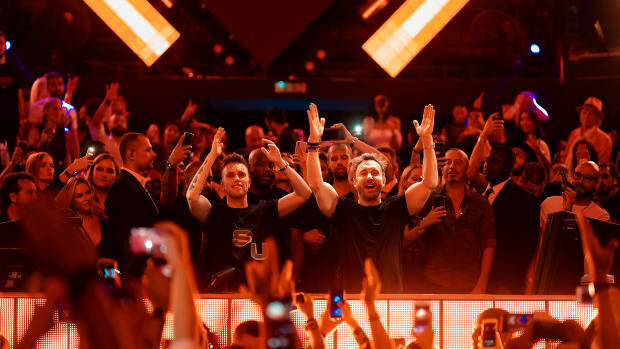 Dance music moguls David Guetta and Nicky Romero's latest collaboration Ring The Alarm is all set to be the new festival anthem for the season. 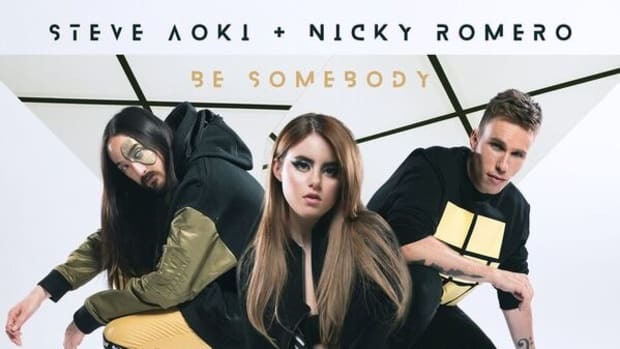 Just ahead of his Ultra Main stage performance Nicky Romero dropped "Sometimes" with DallasK Ft. XYLØ and announced a 35-date plus world tour. 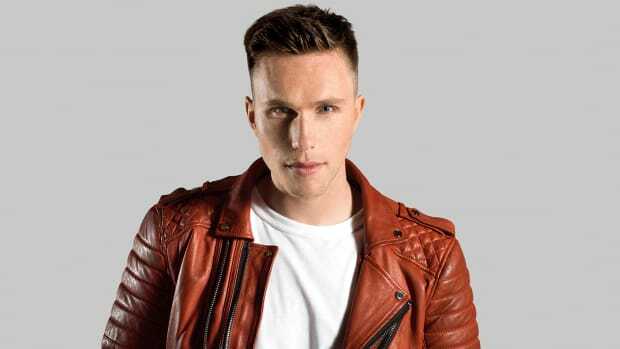 The new Nicky Romero tune sounds like his classics. 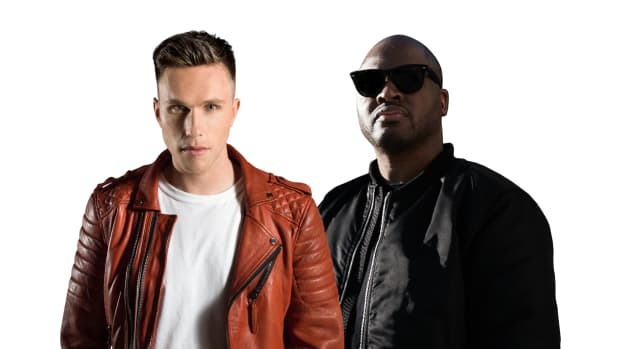 Nicky Romero Enlists Taio Cruz for Pop-Dance Single "Me On You"
Nicky Romero Enlists Teamworx for Surprising Psytrance Single "Deep Dark Jungle"
The producer comes out with one of his most interesting releases to date.